Looking for flowers or a florist that offers flower delivery? 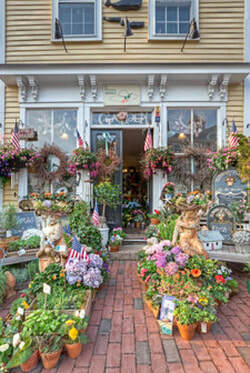 Here are some local Marblehead area flower shop. We are happy to cater to all special requests and requirements as well.